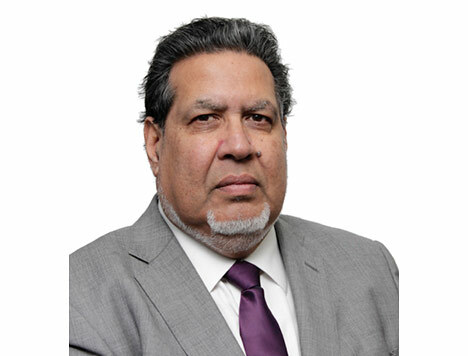 Ketan Varia, founder of Kinetik Solutions, has over 25 years of Management and Consulting experience. He is focused on leading and guiding strategy and improvement programmes within an operational context. Ketan has led over 30 change assignments, across ten countries, for a variety of FT Global 500 companies at Kinetik and in previous roles at Capgemini and Ernst & Young. He has managed project teams of up to 20 senior management staff. 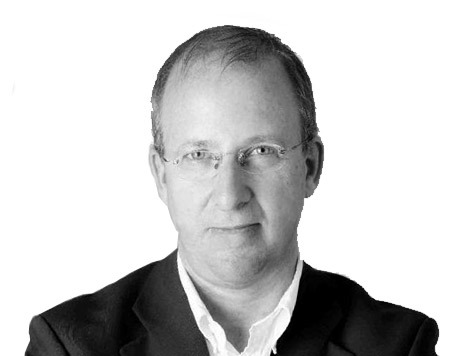 His extensive experience includes development projects with ADP, Abbey National, British Airways, BAE, Blind Veterans, EMI Music, Hertz, Office for National Statistics, Land Rover, Motorola, several NHS Trusts, Nations Trust Bank, Network Rail and Xerox. 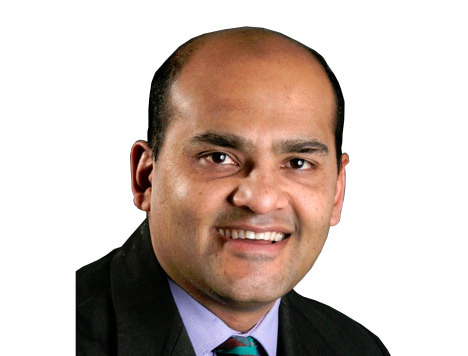 Ketan is a former non-executive director for The North West London Hospitals Trust, where he sat on their Audit and Governance & Risk Committees. He is a Chartered Engineer, a Fellow of the Royal Society of Arts and a Fellow of the Institute of Operational Management. Ketan is an active volunteer in neighbourhood mediation, an engineering ambassador for the STEMNET and provides mentoring for members of the Prince’s Trust and the Institute for Electrical Engineering (IET). Ketan is the author of the book ‘The Art of Transformational Change – a handbook for leaders and managers’. 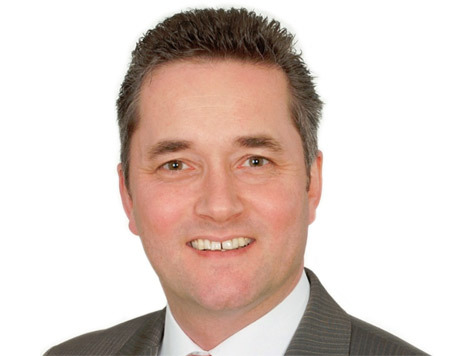 Christian Lucke is an economic graduate with over 20 years of experiences in consulting, training and coaching various companies in Germany and The Netherlands. His specialism is in process and quality improvement. With clients from the healthcare and service sectors, the construction industry, public administration and retail, he has worked with companies such as Hertz, Compass Group and OBI. Christian Lucke is a member of the international Association for Social Development. Christian’s approach connects the improvement of processes and structures with the peoples’ learning processes, to create sustainable changes in the client organisation. Ian has 16 years of consulting experience, and specializes in managing change and coaching individuals and teams to achieve both personal and business results. Recently, Ian has led a process improvement training and coaching intervention within the Americas Sub Business Unit of a global coatings company. Ian has a BSc Hons in Mathematics and has a Postgraduate Certificate in Design, Manufacture & Management from Cambridge University. He is a qualified Six Sigma Black Belt and a certified NLP Trainer, and he has high capability in methodologies to improve process and personal performance. David is a learning specialist who began his career in banking. After 10 years teaching and a period of professional research in Cambridge, he took a senior management role which involved significant and challenging change management, working up-front and in-depth with 50 staff – improving professional performance and achieving world-class standards in the field. 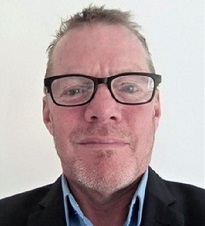 He has been providing training and consultancy on strategy thinking, effective leadership, handling conflict, organisational learning and change management since 2001 for clients in the NHS, Educational & Business arenas. He works with MDs, senior management teams and staff to inspire new ways of working. 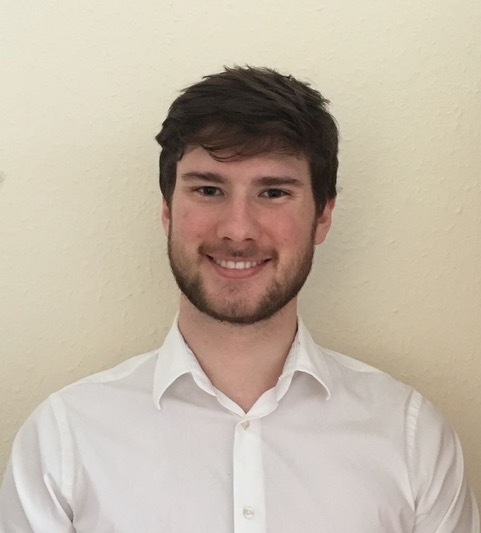 David’s Cambridge MPhil is in implementing innovative change in institutions and highlights the fundamental role of the personal perspective in creating effective change. He is a member of the Society of Authors and a Fellow of the Royal Society of Arts. Alan Clark has 17 years of experience working as a consultant, coach and mentor with managers in the public, private and voluntary sectors. In the previous ten years, as a General Manager, he successfully built up a specialist distributor of engineering products. 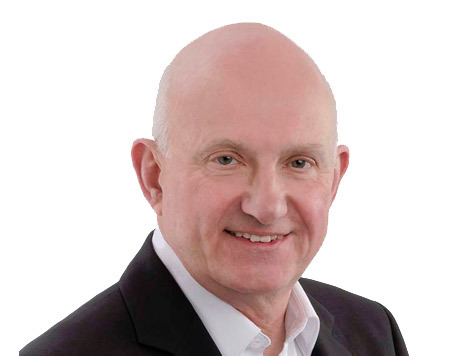 Alan is a chartered engineer and has been founding Chair of the Deming Special Interest Group at the Chartered Quality Institute for the last nine years. Paul Frobisher is an innovator, creative engineer, 6Sigma black belt and manager with achievements spanning product idea generation, R&D, through launch, factory layout, operation and improvement. After being introduced to systematic innovation (TRIZ), he used the method to solve intractable production and design problems in the automotive industry. His love of TRIZ led him to leave corporate life and become an entrepreneur and innovation consultant. 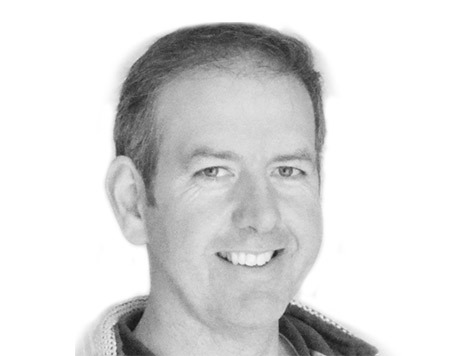 As a director of Systematic Innovation Ltd, Paul’s experience includes several years training and leading strategic innovation programmes across many sectors – notably automotive, FMCG, food and drink and medical devices. Skills now encompass understanding consumer populations, technology forecasting and IP landscaping. Paul has recently been invited to teach a module on the MSc “Innovation & Technology Management” at the University of Bath’s School of Management. Romeo has over 15 years experience at a Senior Executive level in industry and consulting, in the areas of Supply Chain, Operations, Manufacturing, Corporate Strategy, Project Management, Consultancy, the 3rd Sector and Aviation. 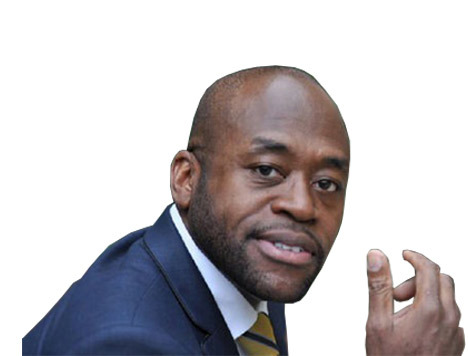 He has worked with some of the world’s leading companies, including Accenture, Air Jamaica, Caribbean Airlines, Caribbean Star, EC Express, Air Canada, ARC Systems, Rosslyn Analytics, Marks & Spencer, DHL, Change Capital, and MITIE. Throughout his career Romeo has always pioneered new and innovative ways to drive efficiency and excellence in the way things are done. He is a member of the Chartered Institute of Transport and Logistics and the Project Management Institute. He has a BSc in International Business and a dual MSc in Supply Chain, Finance and Trade and numerous other Executive and Leadership qualifications. He is an author and an international speaker and has developed numerous methodologies and techniques to drive change successfully and efficiently. Lisa has over fifteen years experience as a consultant, including big 4 management consultancies specialising in transformation management. Her expertise includes communication, coaching and team optimisation. 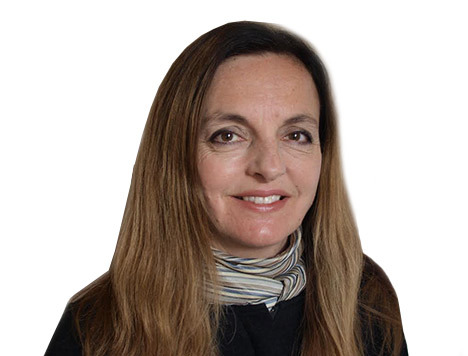 She has worked with a wide range of organisations: global blue-chip companies such as HP, Nestle and Landrover; UK government departments, international NGOs and agencies; SME’s and micro- businesses. She has experience in manufacturing, logistics and consumer products in countries across the globe – particularly the UK, Europe and Asia. Lisa has guided clients in using business process re-engineering to maximise value through focusing on and developing their people. She has an understanding and appreciation of the importance and impact of organisational and national cultures on business effectiveness. 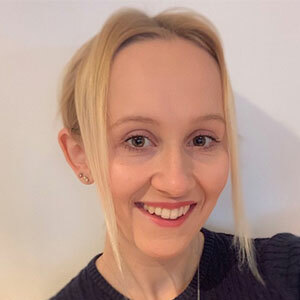 Lisa has a BA Hons in Modern Languages, speaks fluent French and Italian, a good level of Japanese, basic Khmer and is developing Serbian language skills. Jeewan is an expert in Senior Executive Development and organisation capacity-building. His expertise is in implementing/facilitating seminars and workshops in legislative drafting, reputation & risk management, communication in crisis management, and leadership and management development. He is also proficient in design. He has been a consultant to the African Capacity Building Foundation for 10 years, currently specialising in strategic studies. He is also a member of the African Think Tank Networks and a member of the African Community of Practice. He holds the Chartered Fellowship of the Chartered Institute of Personnel & Development, Fellowship of the Chartered Management Institute, Fellowship of the Royal Society of Arts, and Membership of the Institute of Directors. Jeewan has published in refered journals, in a university handbook, and in a number of poetry publications. A highly experienced and self-motivated consultant and senior leader with 20 years’ experience of driving successful strategic business improvement and change for global blue chip organisations. 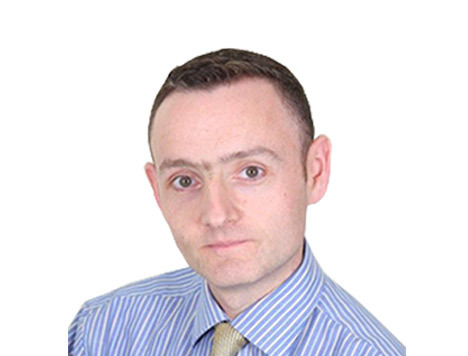 Richard is expert at applying his skills in business analysis, change management and project delivery to drive improvements in effectiveness, efficiency and quality of service in a wide range of sectors and industries. An accomplished trainer, with a proven track record of delivering results through others, applying excellent communication and interpersonal skills. A Fellow of the Chartered Quality Institute with a Master’s Degree in Quality Management. Kruti has been part of Kinetik Solutions since the conception of the company in 2007 and manages the back office operations including Kinetik’s Corporate Social Responsibility (CSR) Programme. Kruti has 20 years of experience in the financial sector, specialising in the back office operations for SMEs including: designing of finance, payroll, HR, event and office management processes and IT support systems. 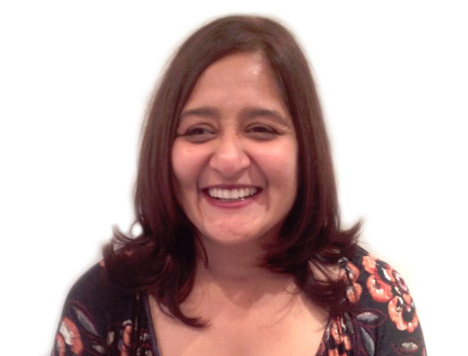 As well as being in the finance sector, Kruti is an experienced event manager and has provided her event management skill to our seminars, forums and training courses. Kruti has a degree in Economics and Finance, in addition to a Diploma in Payroll Management. She is a school governor at local primary school and currently giving her voluntary service as project lead to a community organisation to establish a children’s play area. 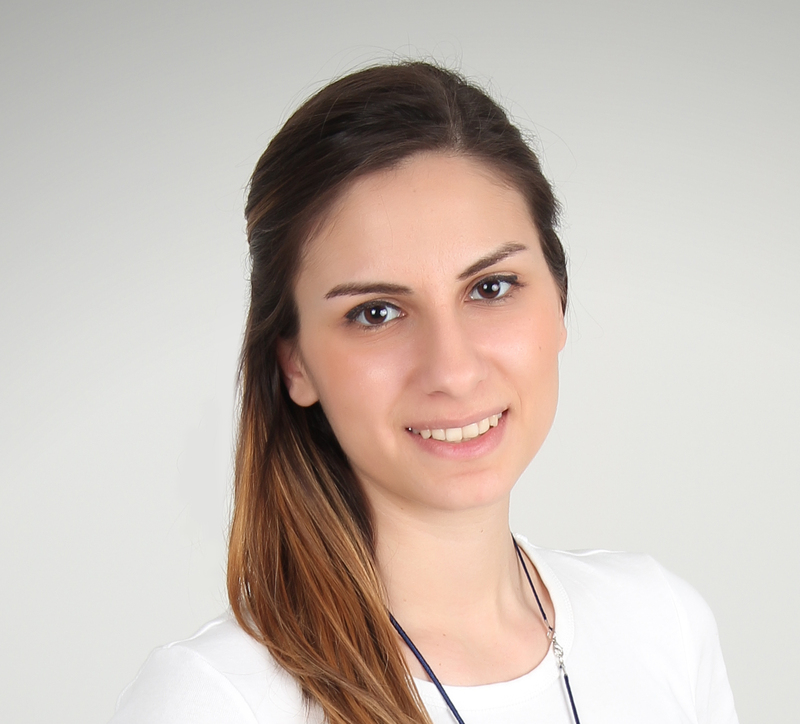 Burcu has experience in corporate communications and social media for B2B companies. She is interested in digital content and reputation management in the digital age. She has her bachelors degrees in Sociology and International Relations from Johns Hopkins University, USA, and she is currently working towards her MSc in Media and Communications in London School of Economics (LSE). Leslie is Digital Designer and specialises in Web and Graphic Design ranging from creating website concepts to creating a brands image. She is currently studying BSc Digital Design at Brunel University and has learnt skills in back-end website development, design for mobile devices and 3D design. As an intern with Kinetik, she is responsible for creating graphics for both digital and print media and her work ranges from documentation, creation of mockups as well as designing motion graphics. Ludovic works to enhance the value and outreach of Kinetik products with his business education and creativity. He is studying for a Business and Economics MA at the University of Edinburgh focusing on marketing, statistics and business economics. Chloe is our Editor/ Proof reader. She works with various members of the team to edit/proofread training content and social media. 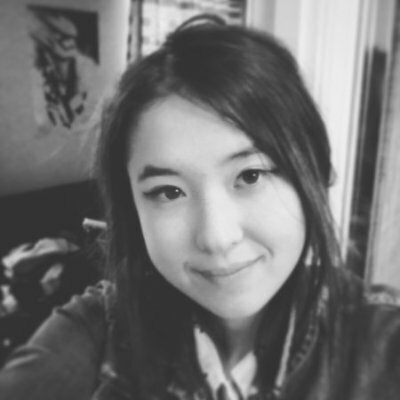 As a soon to be graduate of Chinese and Linguistics from the University of Manchester, in addition to her work as part of University of Manchester Library Team, Chloe has extensive experience of editing content, writing blog posts and curating content for social media. Outside of work Chloe enjoys going to the gym and spending time with family and friends in Cornwall. We cannot respond individually to all applicants due to the high number of applications we receive. We regret that we are unable to offer feedback to applicants who are not shortlisted for interview. Kinetik Solutions is committed to equal opportunities in all its activities and appointments will be determined solely on merit. Applications are welcomed from all sections of the community, including those from minority ethnic groups and those with disabilities.